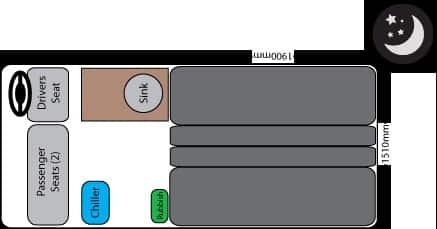 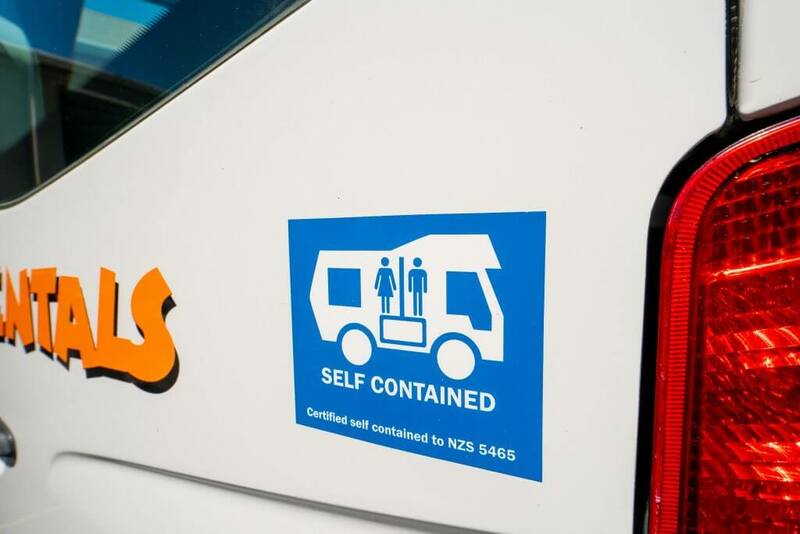 Our Clubby campervans are designed with you in mind, offering more storage room above seats and greater head room for your comfort. 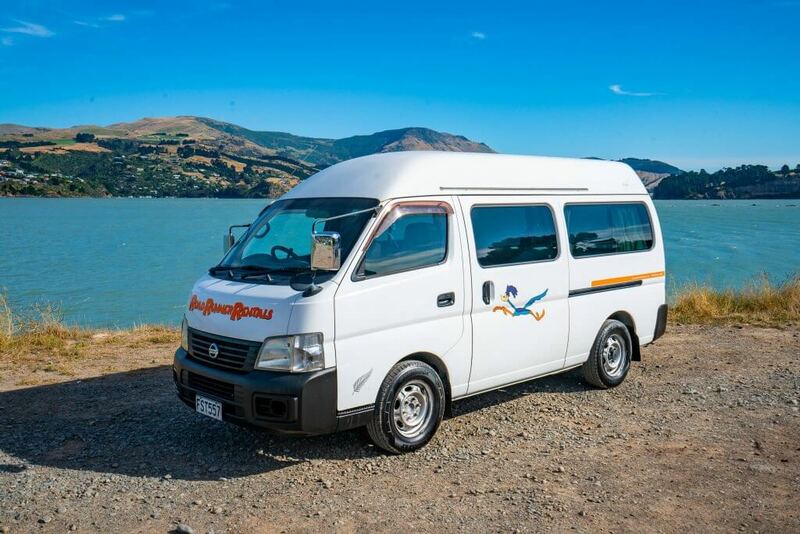 Clubby 2-Berth campervans are easy to drive and economical to run so they will be a great addition to your trip around New Zealand! 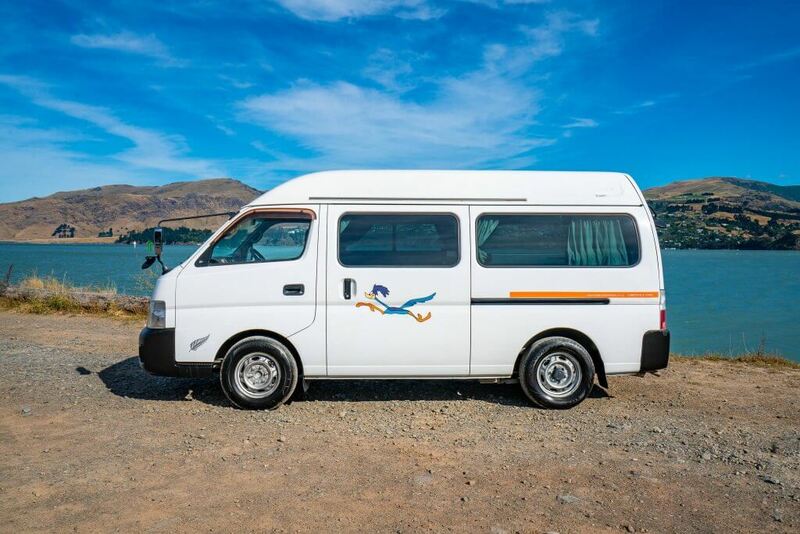 Enjoy the freedom of exploring the country the way you want to with a campervan. 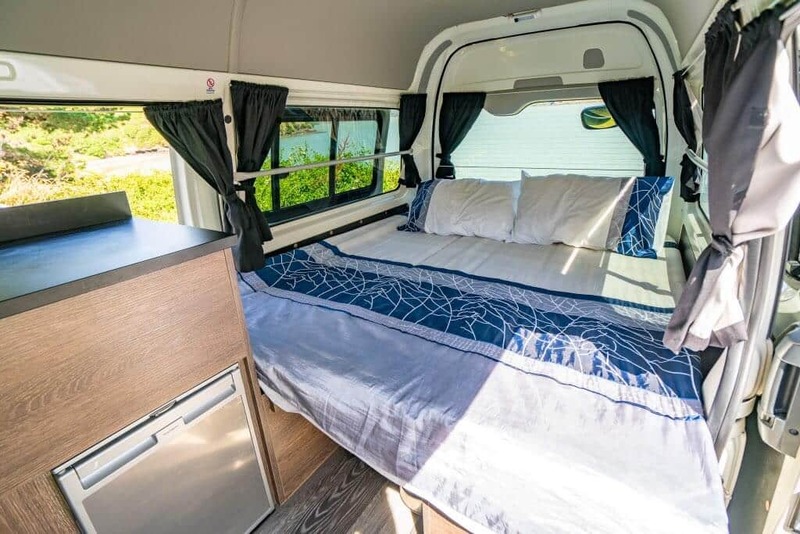 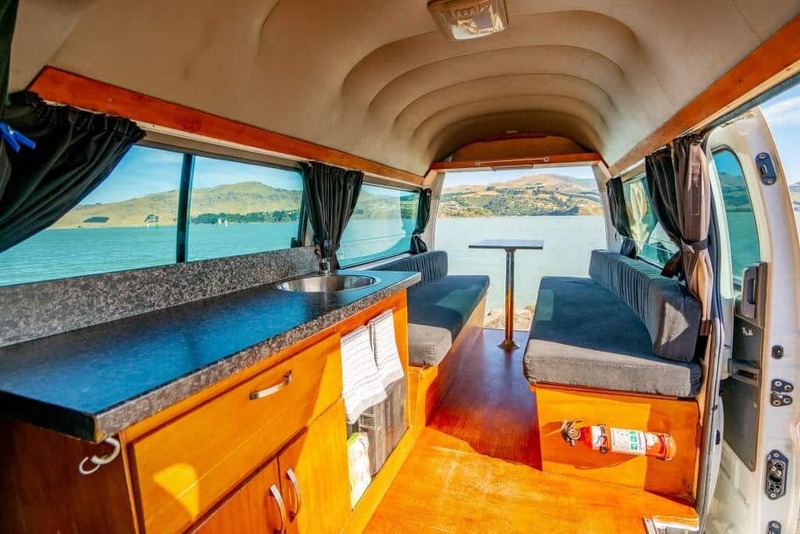 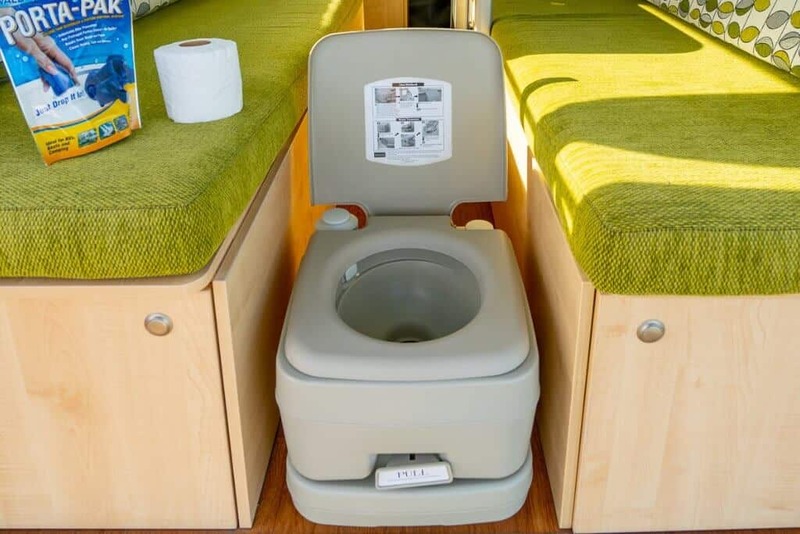 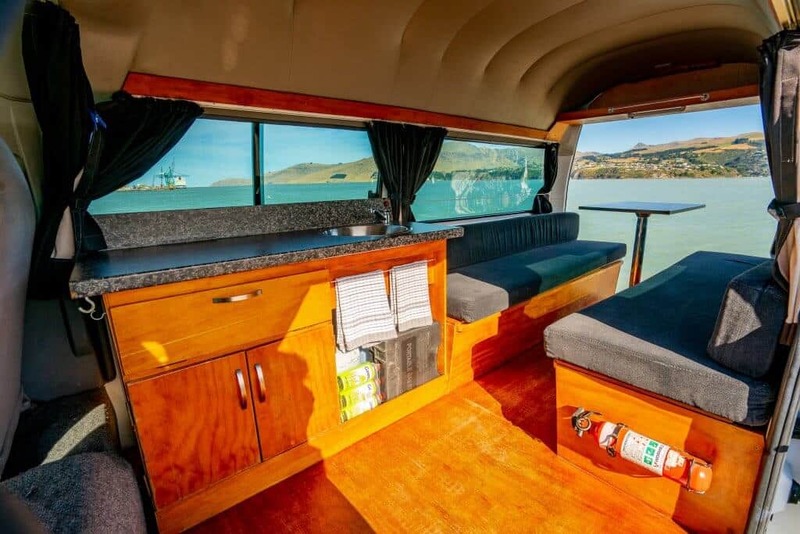 Available from both our Christchurch and Auckland depots, the Clubby 2-Berth campervan sleeps 2 adults comfortably and is packed full of useful features to help you get the most out of your NZ holiday. 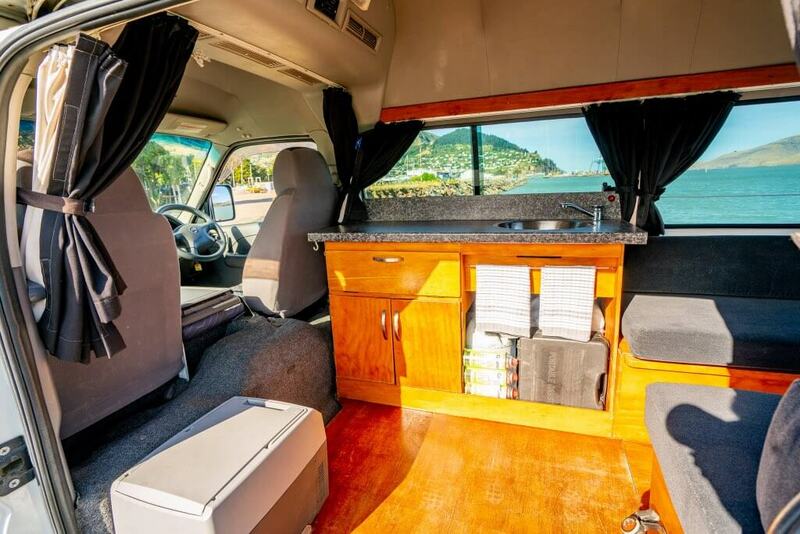 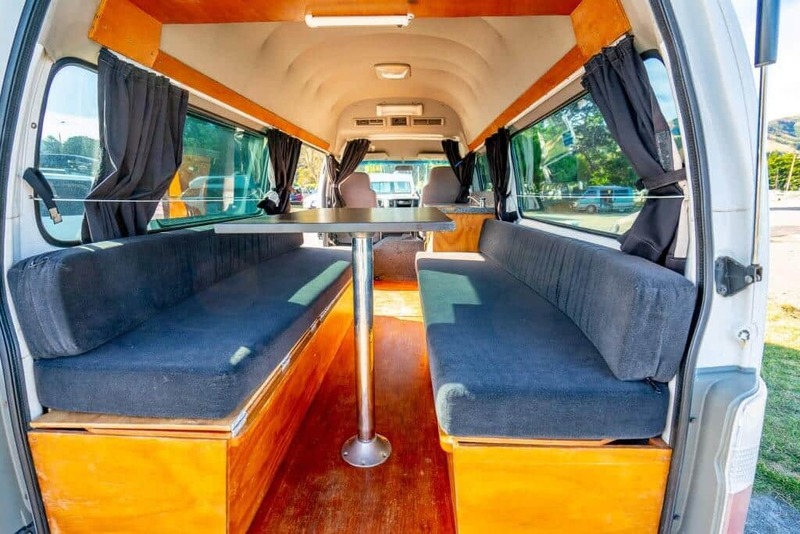 Scroll down to see the full list of inclusions for this great economical campervan!